Create this essential oil blend to take with you on the go, like you’re always on vacation! Roll on perfume points on the wrists. Rub in hands, cup together and inhale deeply and exhale 3 times. Roll on bottoms of the feet and rub in with hands. doTERRA Balance essential oil is a beautiful grounding blend to help shift your mood or feeling in a moment. This helps to stimulate and fortify the immune system and works to fight off fatigue. A peaceful oil that promotes calm and relaxation. Contains balancing and purifying properties. this oil helps to bring one into a state of wholeness. This oil acts as a sedative for nerves and emotional impulses, and helps to provide relief from stress and anxiety. A wonderful oil effective in fighting depression and raising your spirits. 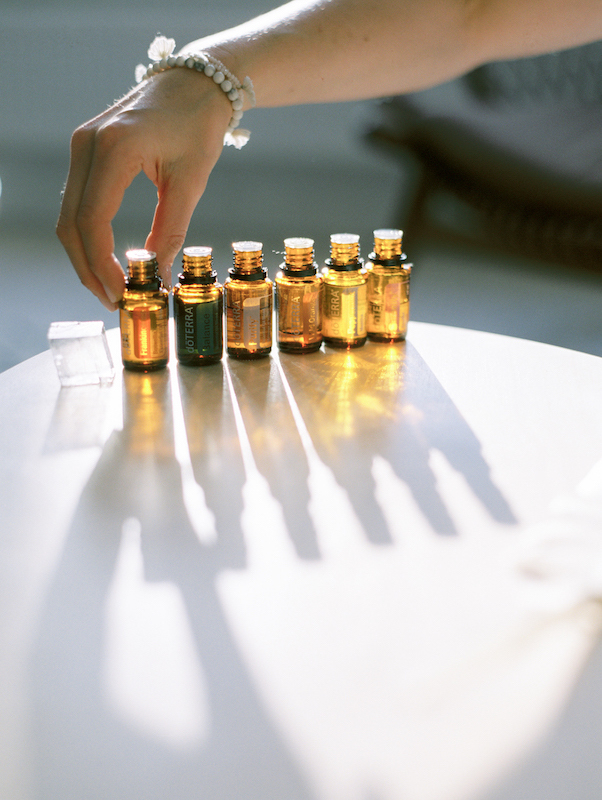 Christine shares her experience of seeking balance and the lasting benefits of using Balance essential oil on the blog here. 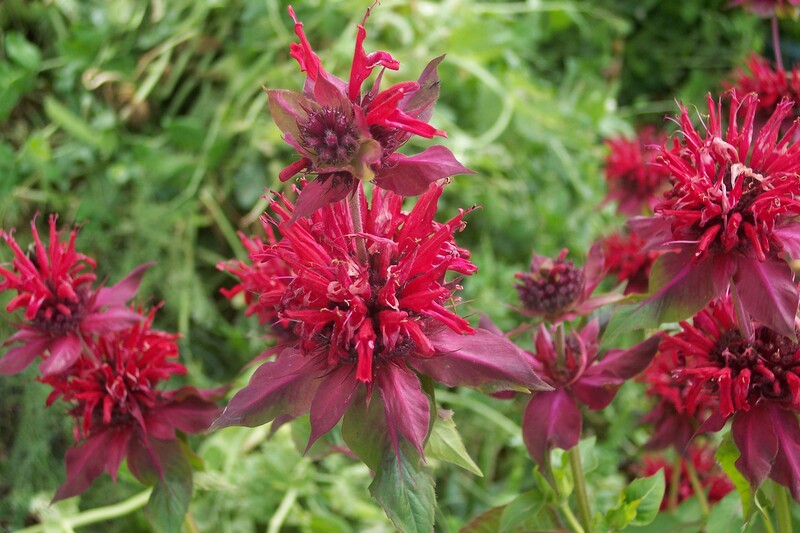 Bergamot contains powerful components that have antidepressant qualities and are stimulating in nature. They create a feeling of freshness by improving circulation of the blood. The flavonoids (phytonutrients) present in Bergamot soothe nerves and reduce nervous tension, anxiety and stress. This is a powerful essentail oil for your emotions. Energetically, this oil helps in processing and releasing fear, criticism, the need for approval and emotional pain. It’s incredibly beneficial in helping us learn to love and accept ourselves. Find all the ingredients in the 889 Shop! Be sure to pick up the Vacay Blend recipe card in studio.